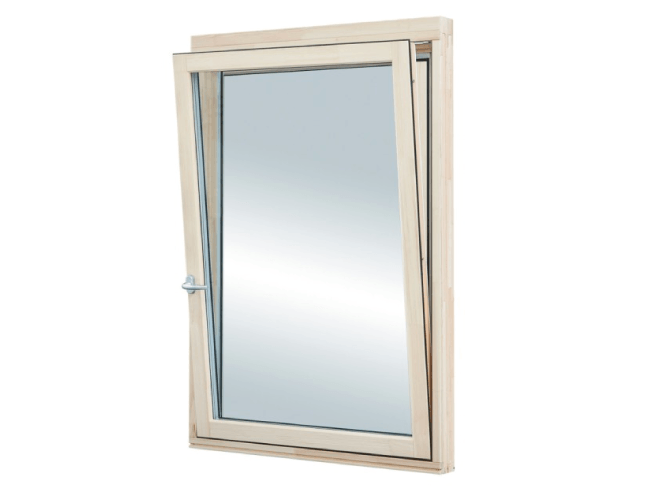 Our Tilt & Turn Aluclad windows open inwards and are equipped with ROTO fittings. 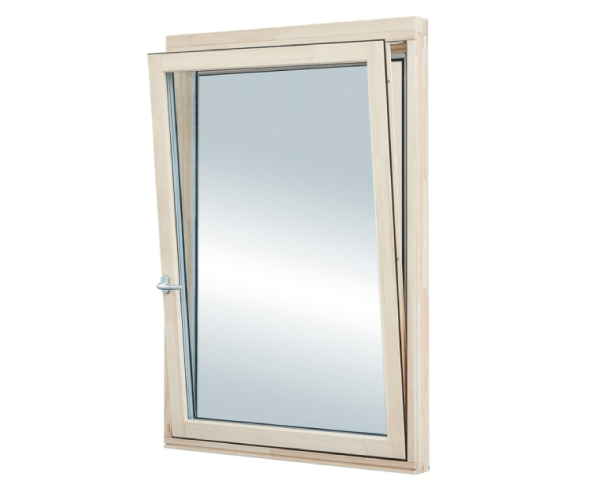 This inward opening, tilt and turn window operates with a single handle and is secured by multi-locking points. The window tilts inwards initially for ventilation and when opened fully allows for the external glass to be cleaned safely from the inside. These windows are available in any RAL colour and can be manufactured with whole window U Values as low as 0.8W/m2K. The surface of the windows is covered with high quality acrylic paint TEKNOS. All RAL and NCS colours are available as well as azure colours with a visible wood structure. 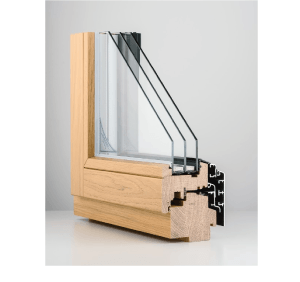 Depending on a profile, windows can be equipped with a pane set from 24 or 48 mm with U-value 1.1 or 0.5 W/m2K. U-value for a whole window depending on the profile and size of the window varies from 1.3 up to. 0.8 W/m2K.